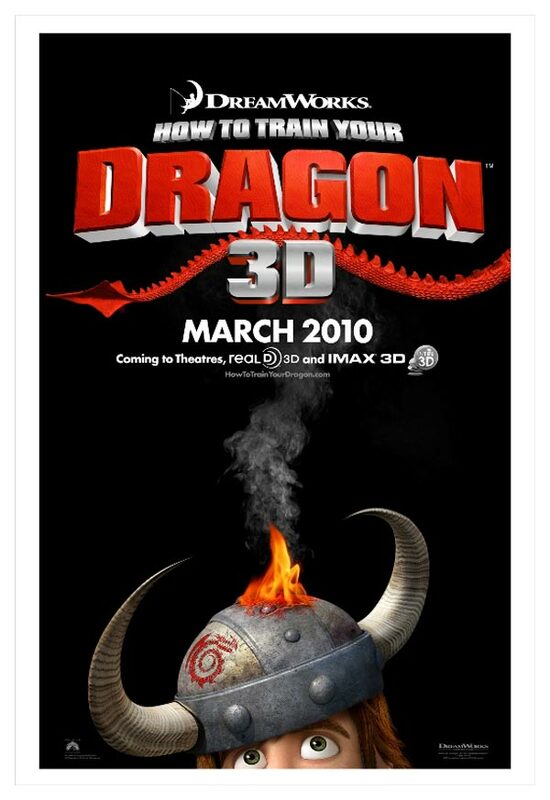 go and watch HOW TO TRAIN YOUR DRAGON. please take some time off and go to the nearest cinema and enjoy this movie. this is definitely the best animated movie at least for the year. SHREK was awesome and keeping up with Shrek’s stature is a big wall to overcome for all animated movies. nevertheless HOW TO TRAIN YOUR DRAGON came up unexpectedly. the promotion was somewhat slow. that makes it a bit under rated. yet it shows some awesome animation together with such wonderful plot movement. if i have to rate this movie it would be 10/10. so here’s some pics and short reviews available on the net. watched oredi. muvi yg menarik! abes je tgk cite ni, a kid on the right seat tgk my bf n say sumting to her mom. i think she wondered y abg kat sebelah tu nangis. well the muvi mmg best n touching! fuih siap nangis lg ni.. do we know him? hmm yup mmg touching la movie ni..